Toys for Joy is a 501(c)(3) Charitable Program that was founded in 1986 by the North Metro Realtor® Association. The Toys for Joy program assists families in the Anoka County area that are in need during the holiday season. We assist those families that may otherwise be unable to provide gifts and meals to their children. Over the years, with the support of the community, Toys for Joy has expanded its services to provide toys for thousands of children each year. The Toys for Joy Committee is made up of 100% volunteers with most of them being from the Realtor® family, but also includes many others from our community. We do several fundraising events throughout the year to raise funds to purchase gifts, but that’s still not enough. We have many drop sites throughout Anoka County around the holidays for toy collection. This assists us with our needs, but there is always a need for more. 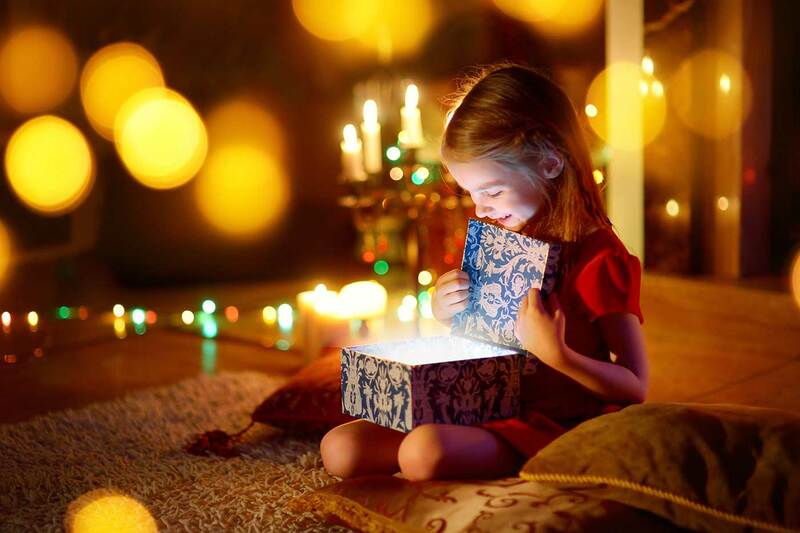 Our biggest challenge is getting gifts for children between the ages of 12-18 years old. We are reaching out to the public to help us fill this need. If you’re considering a donation, this is where you can be of the biggest assistance to us. Website © 2018 Toys for Joy, All Rights Reserved. Anoka website development.